Welcome to the online store of LeanYoo Sporting Goods Company. Since opening in 2012, we have been specializing in scuba diving equipment and dive apparel. We are located in Dongguan China. Close to the coast and with a huge dive culture, this North East area is thriving with water enthusiasts whether it is diving, surfing or other water sports. We offer top end service to these North East enthusiasts, as well as those further afield providing the best quality dive equipment and gear at the best possible prices. We have a team of in-house specialists with years of experience, they are more than welcome to assist you and share their invaluable knowledge of diving. 1.Diving series: Full face snorkel mask, Diving mask, Snorkels, Diving fins etc. 2.Swimming series: Swimming goggles, Swim cap & swim accessories etc. 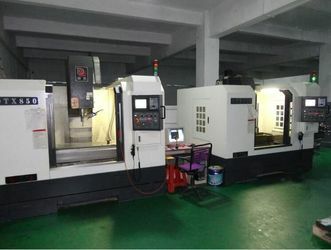 What's more we have our own molding and injection department with years of experience, with advanced vacuum plating machine, strengthening and fog machine, CNC machine. 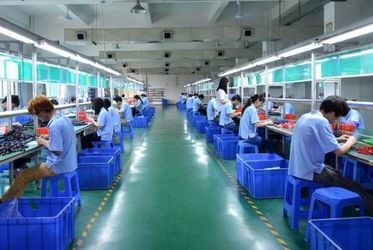 Our well-equipped facilities enable us to guarantee the excellent quality to satisfy customers. Our main aim is to provide easy to use, an accessible and cheap alternative to buying dive equipment. Our new user-friendly website and expert sales team mean buying dive equipment has never been this easy. We are striving to stay ahead of the new growing technologies within the diving world. Most of our staff are sportsmen or divers themselves - we know the products, and we know how to use them best. Our team can offer professional advice about your purchases, helping you to achieve the most from our products. 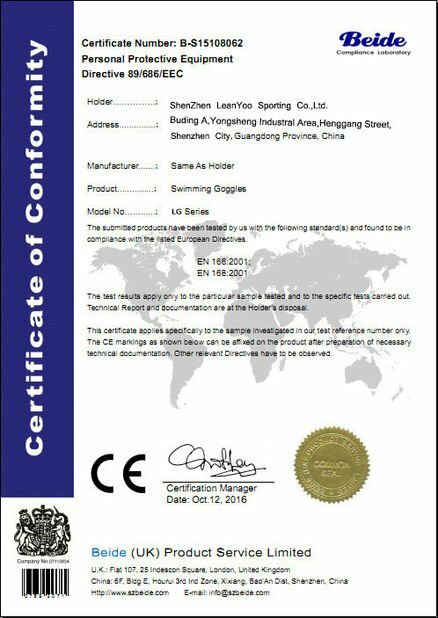 Shenzhen LeanYoo Sporting Goods Co.,Ltd cooperated with a professional molding factory from a small marketing team since 2000 in Shenzhen, China. LeanYoo moved to a bigger office in 2017 with a mature trade team. 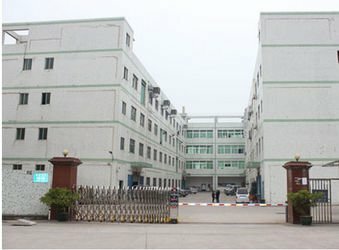 Shenzhen LeanYoo Sporting Goods Co.,Ltd worked with a professional molding factory, including R&D Department, since 2000. 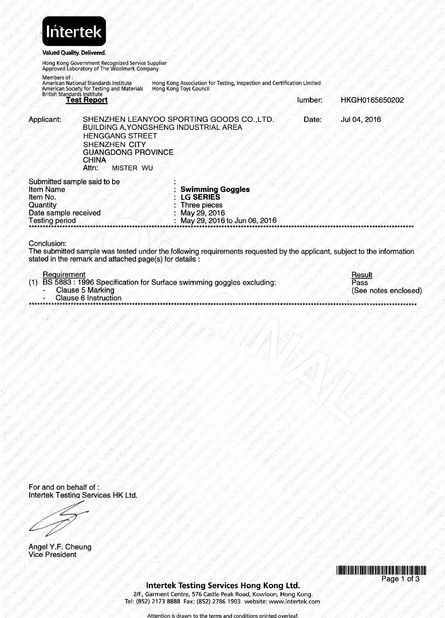 With years of experience in the swimming& diving fields, we can offer the reliable quality and reasonable prices according to customers' demands.